If you are planning to spend a great vacation in Spain, you'll definitely need to read through Car Rental Bilbao Airport Review to have a convenient trip. There you will receive a lot of helpful information concerning taxi rates, car rental fuel policy, car rental companies, types of cars, and the best car rental prices at Bilbao Airport. 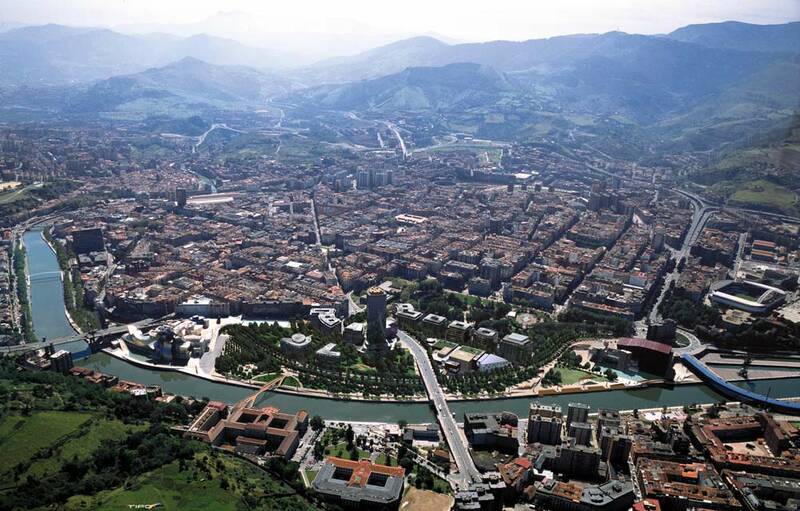 Bilbao is the largest city of its autonomous community and the tenth largest in Spain. 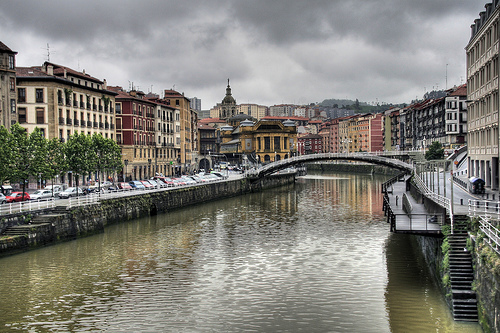 Since its foundation in the early 14th century by Diego López V de Haro, head of the powerful Haro family, Bilbao was a commercial hub that enjoyed extreme importance in the Green Spain, mainly thanks to its port activity based on the export of iron extracted from the Biscayan quarries. It is the 2nd most important bases for Vueling, with the second highest number of destinations offered. How can I get to Bilbao Airport? 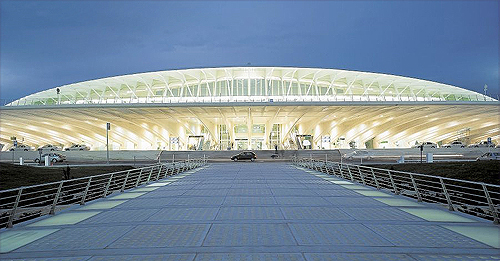 Bilbao Airport is located 9 km (5.6 mi) north of Bilbao. 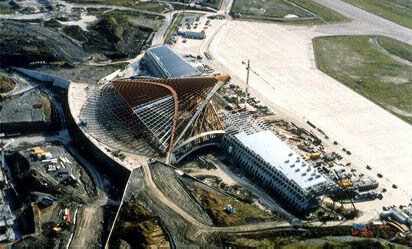 What is better: Taxi or Car Rental in Bilbao? The main taxi company is Federación Margen Derecha del Taxi. Tel: 944 800 909. It’s a convenient means of transport both as a transfer from the airport, within the city and to other resort locations. Mini cars are provided by ATESA, AVIS, Goldcar, Europcar and SIXT. Available models: Opel Corsa 73.84$, Seat Ibiza 76$, Volkswagen Polo 80$, Nissan Micra 83$, Renault Clio (with GPS) 101.42$, Audi A1 116$. SUV cars are provided by SIXT. 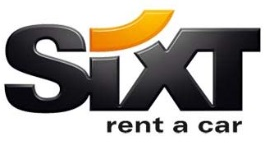 Luxury/premium cars are provided by SIXT. This location is serviced by Europcar. The prices are a bit higher than in the airport, starting with 93$ for mini, 94$ for economy, 124$ for compact, 154$ for standard/intermediate and 394$ for van/minivan. This location is serviced by AVIS and ATESA companies. The prices start from 68$ for mini, 70$ for economy, 98$ for compact cars, 143$ for standard/intermediate, 148$ for va/minivan and 470$ for luxury. This location is serviced by AVIS. The prices start from 65$ for mini, 71$ for economy, 93$ for compact, 131$ for standard/intermediate and 150$ for van/minivan. Rentalcars24h.com wishes you to have a nice time in Spain! 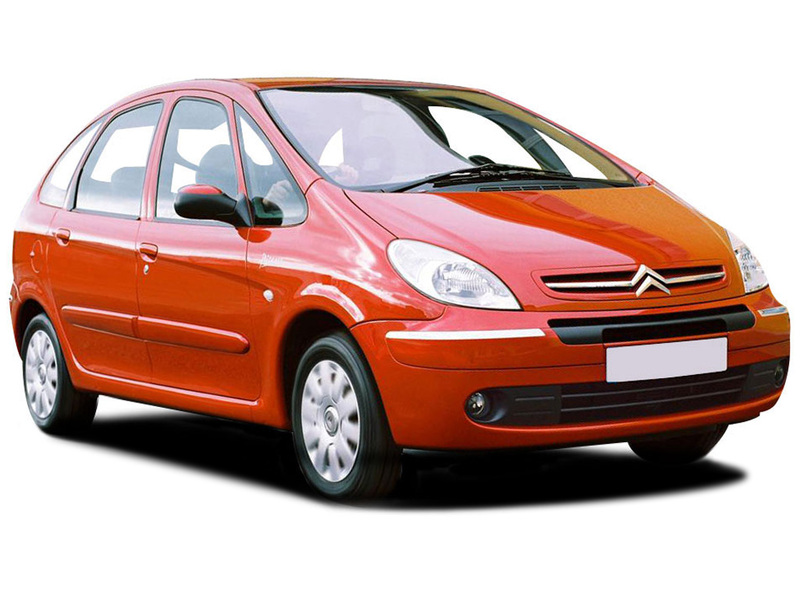 RentalCars24h.com offers you reliable car rental Bilbao - Airport services that will help you to feel free and independent when moving around the town. Providing best online prices for car hire Bilbao - Airport services, RentalCars24h.com allows you to save money each time when you rent a car in Bilbao - Airport.